“Starting the season off playing teams from the Patriot League is a great way to see the areas we need to improve upon and the strengths we can build on throughout league play. 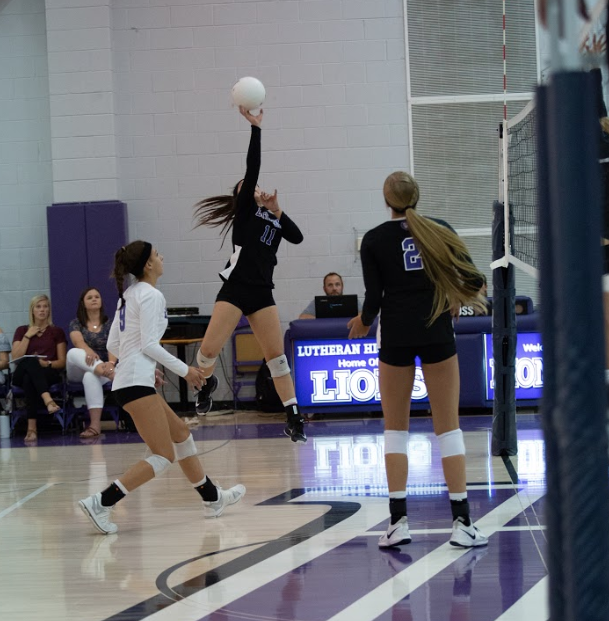 The team is focused on getting back to State this year and my goal is to keep our expectations high while focusing on being disciplined and gritty," says Head Coach Alicia Oates. Currently, the Lady Lions have an impressive record of 14-1 overall and 7-1 in league. This season they’ve had a total of 68 blocks and 125 aces. They are averaging 12.2 kills per set. The team is looking forward to finishing the season strong and moving into post season play. The last home game will be against Kent Denver on October 23rd. 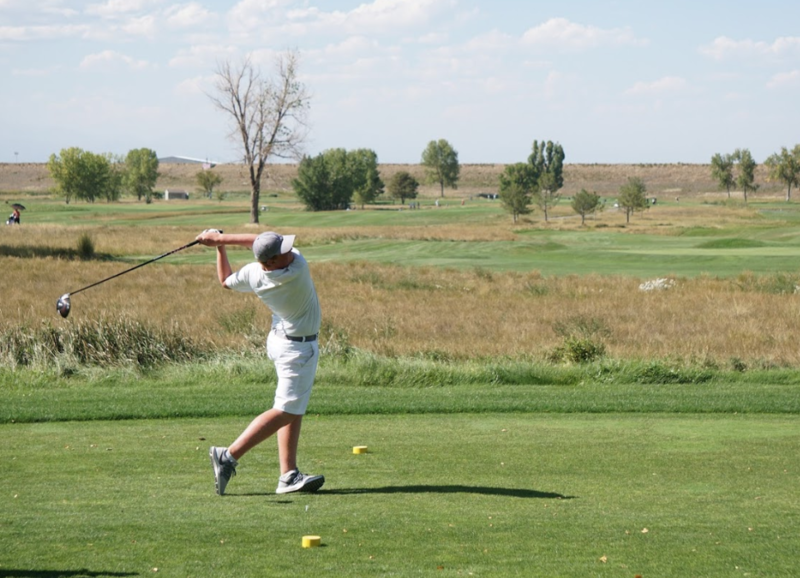 The program continues to grow with 17 golfers. The team will only lose one senior this year, Chase Campbell, so they are excited for another strong team next year. The young Lion football program continues to make strides each week, and is set to finish the year strong, with the seniors helping set the team up to make serious waves in the years to come. 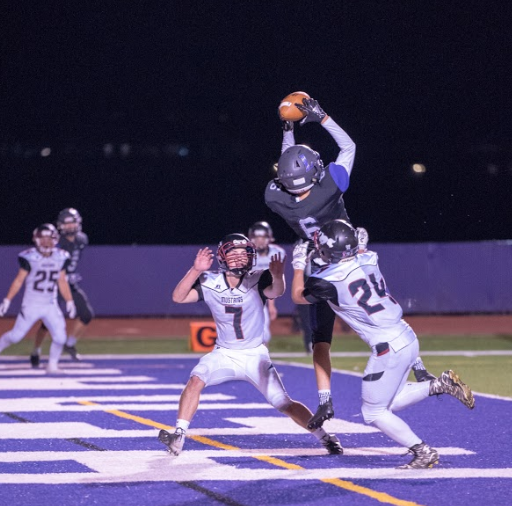 Although a quick glance at the record doesn't indicate a successful year, the Lions compete in the toughest league in Colorado's 3A division. The Lions have either played, or will play, a total of 5 top 10 teams ranked in state, and a total of 7 teams ranked in the top 15. Even with a brutal schedule the Lions continue to put up big numbers and are poised to make the next step. Coach Robbins had this to say about the Lions, "I am proud of our men, their fight, and the way we welcome every challenge as an opportunity to be great and make a difference. This has been a challenging year with the type of quality teams we are playing, but I know that in the future we will look back on this season as the impetus to what made us great." He continues, "It's never easy when you set your goals high and you aren't willing to compromise your standards - but we wouldn't want it any other way. I am excited that we have the type of young men willing to accept the challenge, and as I look at our younger players that are up and coming I know the best is yet to come. I am thankful that our seniors have stepped up and decided that they would spearhead this effort and are set to leave a great legacy going forward." The Lions will finish out their League play with Littleton at home, before finishing the season against the #2 and #5 ranked teams in the State. 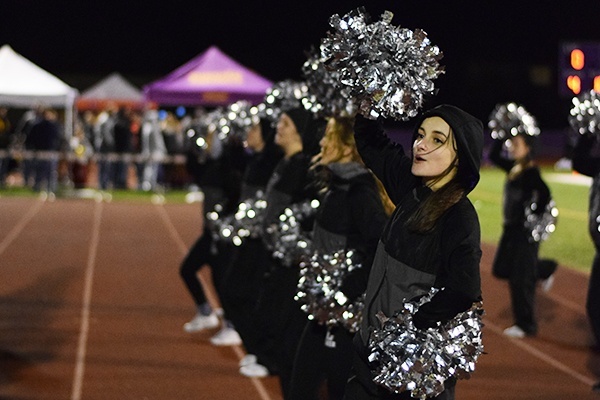 You can cheer on the Lions at their last home game against Discovery Canyon on October 26th. 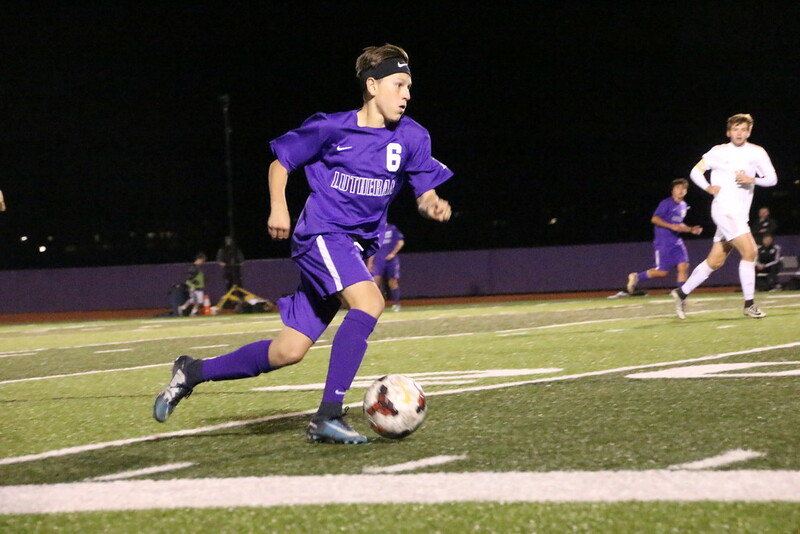 Soccer is sitting pretty for playoffs with a record of 9-2-2 overall and 4-3-2 in league play. They’ve had 6 shutout victories this season with freshmen goalie Gabe Johnson making 47 saves so far. Nick Spykstra (Jr) and Garret Thom (Soph) lead the team with 7 goals each. Ten different players have scored and 10 different players have assisted in those goals. Coach Buchholz says this, “This has been a fun start to the season. We are playing strong, team soccer and hope to continue what we have started. We switched up a lot of things this year including our formation and our general style of play. I have been impressed with the buy-in from the players and the leadership from the upperclassmen.” Cheer on your LuHi Boys Soccer team as they take on Kent Denver on October 16th at their last game before post season play. Coach Naas is impressed by this year’s team, "I have never seen a group of young women come together and work hard at every practice. They push each other to do better and I see the accomplishments they make everyday." Young. This is what comes to mind when you ask LuHi Head Cross Country Coach Darwin Horan about his 2018 squad. "This is an extremely young team on both the girls and boys sides. The improvement and commitment has been special to be part of this season." The Lions have been paced by exceptional running from Junior's Ty Schauer and Abbie Saline. Saline along with Sophomore Anna Wagester and fellow Juniors Kyleigh Kelley and Amara Teany led the Lady Lion squad to a 2nd place team finish at the Brighton Mercury Invite earlier in the season and a strong 4th place showing at the Metro League Championships earlier in October. Freshman standouts Landon McDowell, Charles Dennis, and Emersyn O'Mara create a strong outlook for the future of the Lion Cross Country program. "When you look at how our freshman have contributed to our top 5 this year we are excited for where our program is headed,” says Coach Horan. "Our boys and girls are both projected 6th at Regionals but I really believe we have the ability to shock some people. This is a tough group of young Lions." The Lions will be headed to Alamosa for the Regional Cross Country meet this Thursday, October 18th.